I specialize in assisting women in mid-life who have experienced marital break up or lack confidence, to move on with their lives. 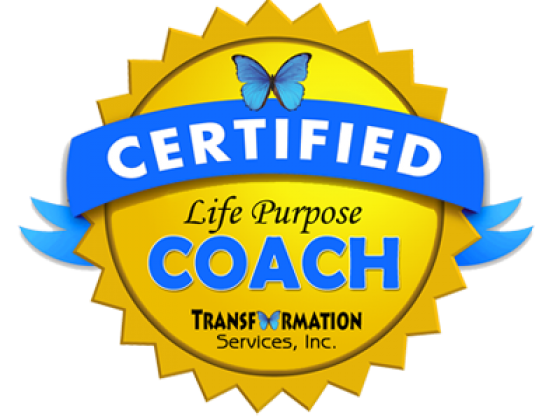 I also offer Biblical Life Coaching, as well as training in same. 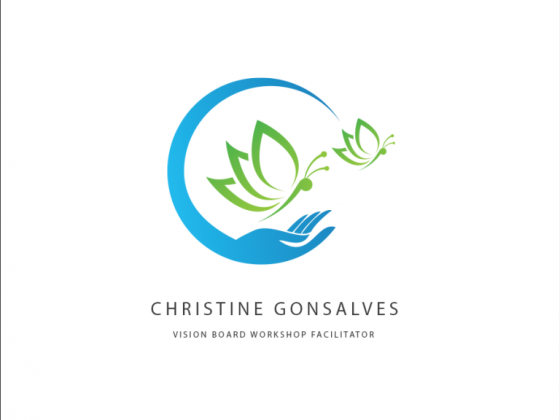 Vision Board Workshops are available to groups including: adults, teens, groups, places of employment. Services available in person or online. Serve the Greater Toronto Area. But also serve worldwide via private Zoom room. Feel free to email me and leave a message. I would love the opportunity to serve you!